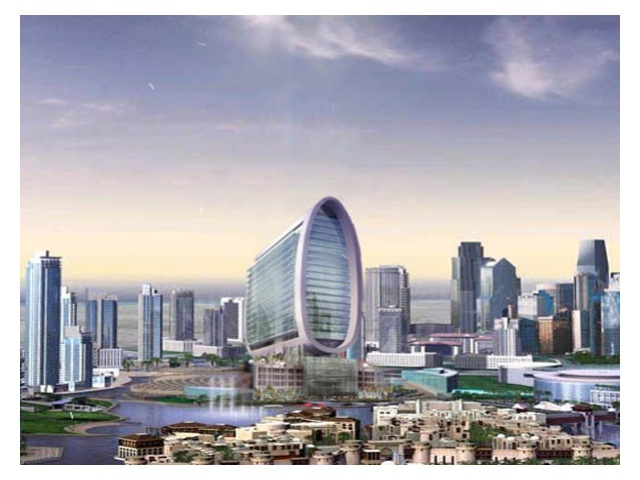 The development plot for the Oval Tower is situated at Business Bay, a futurist structural that will transform the face of new Dubai. 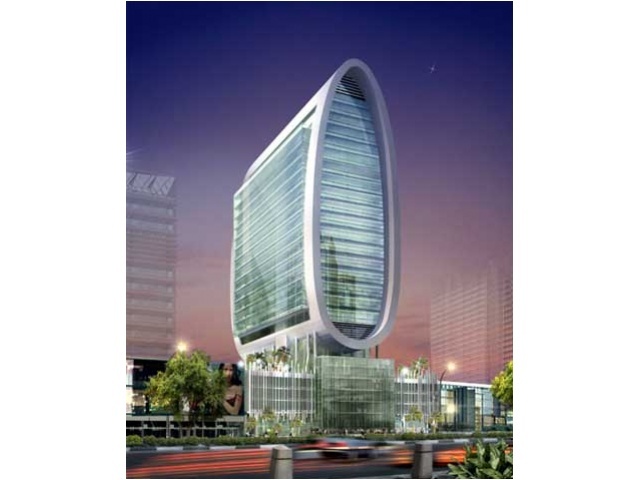 The stylish oval shaped office tower will stand as an example of distinction and effectiveness in office development. Develop a contemporary glass finish accompanied with a pure white structure, The Oval Tower will stand as a representation of greatest architectural elegance and modernity. The Oval Tower is located in an unparalleled location at the core of the Business Bay area and at the centre of new Dubai. The location conveniently offers easy access to Al Khail road and Sheikh Zayed road. Once completed, the entire Business Bay is anticipated to resemble world-class business centres found in New York or London. Office occupants at the Oval Tower will be able to enjoy professional-designed and comfortable office spaces. 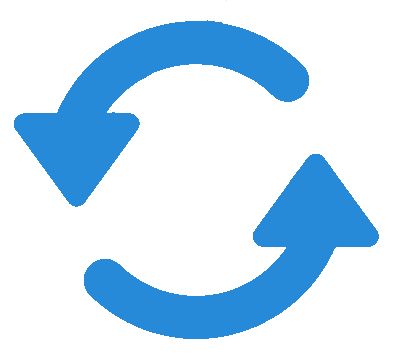 Designed according to international standards and regulations, office divisions are bound to present the best options for a modern and unique business environment. When entering the Oval Tower lobby, its wonderful interior and elegant colours definitely caught your attention. Our friendly front-desk staff will greet you with a warm and welcoming smile. The landscape that surrounds the building is refined and creative not to mention, Business Bay’s water features and landscaped gardens that combine with a network of roads, pathways, and attractive canals. With direct and easy access through their own independent elevator and staircase, the restaurants at the Oval Tower will bring to its diners’ tables the best cuisines from around the world. Masterfully, skilled chefs transform earthly ingredients into heavenly delights. Enjoy a break away from work in an atmosphere that boosts your energy in our highly equipped gymnasium housing sauna, shower and locker facilities, with views overlooking City of Dubai. The development plot for the Oval Tower is situated in Business Bay, the most prominent business development zones in Dubai. Our guidelines follow a series of principles based on planning objectives established to serve a large community. As Dubai Properties and the Business Bay Authority have established design guidelines to ensure that individual developments maintain a level of quality appropriate with the vision of Business Bay, we have worked around that plan to make the most out of the given space. The tower’s parking area will feature the latest in basement parking design with comfortable and adequate parking spaces for both occupants and visitors. The designers of the Oval Tower’s superlative podium have strived to combine contemporary design with great and artistic architectural elements.